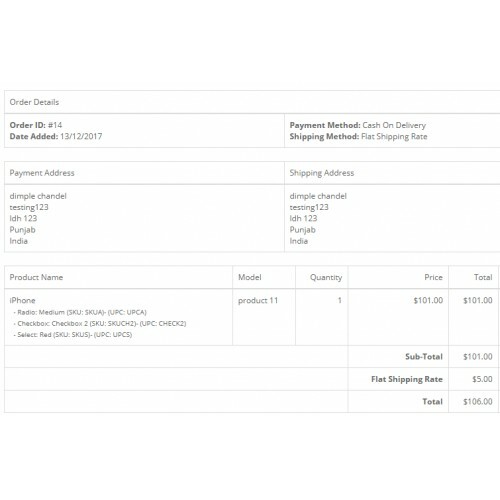 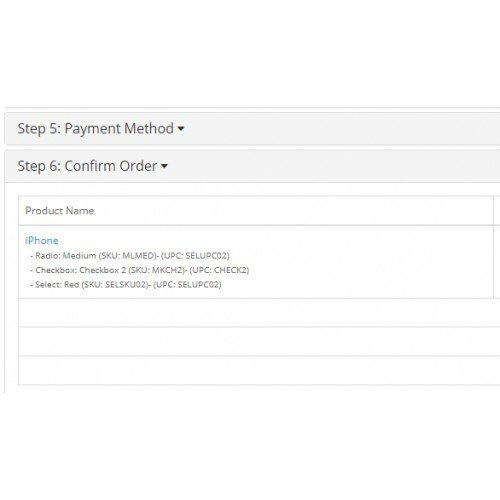 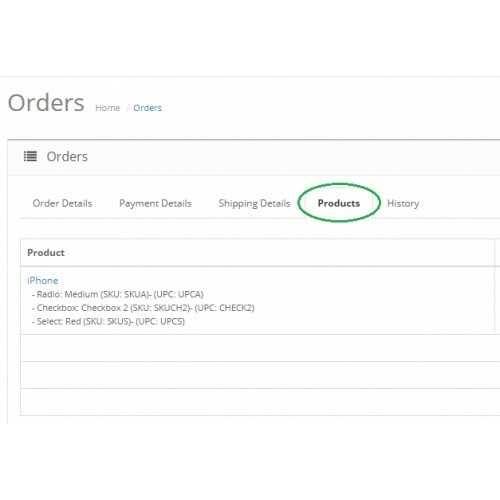 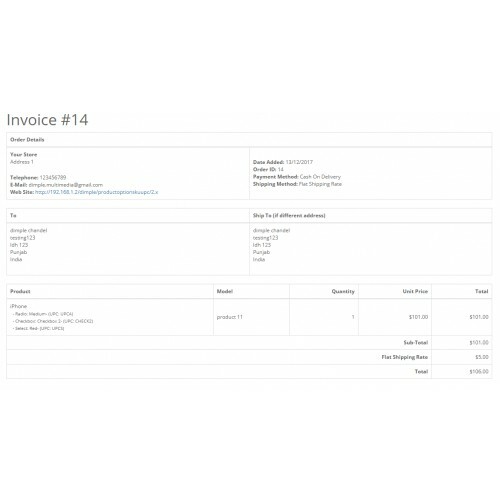 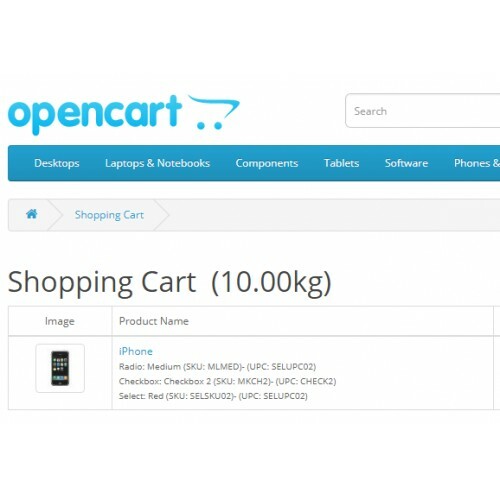 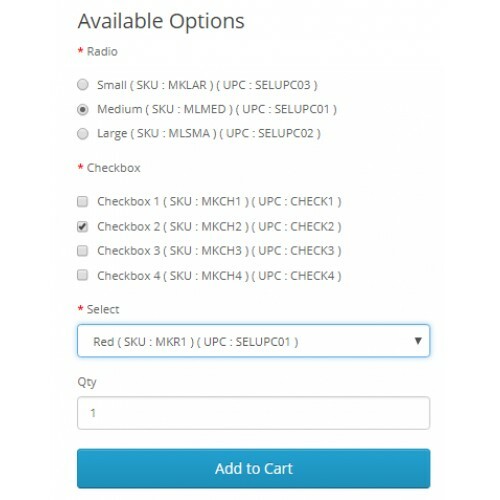 Different SKU and UPC can be seen in Product Page, Header Cart, Cart page, Checkout page, Order Page and Invoice Page . 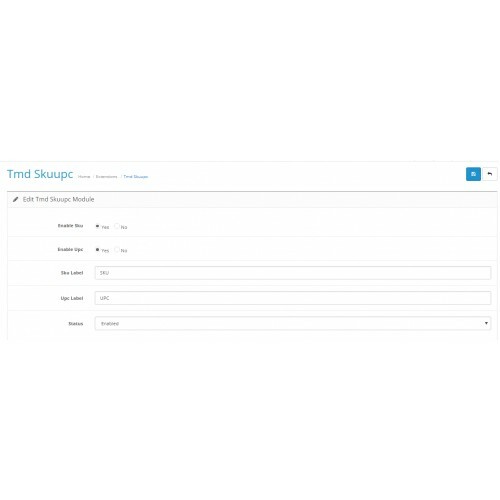 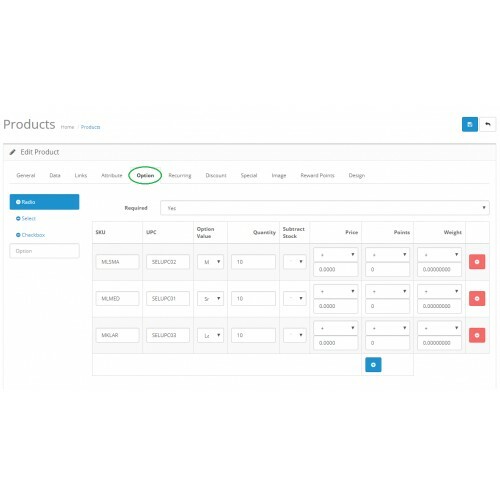 As Per Requirement We Became it Custom So You can Hide and Show SKU or UPC From Admin Panel Module , Also can Rename SKU, UPC Lable From admin Panel. 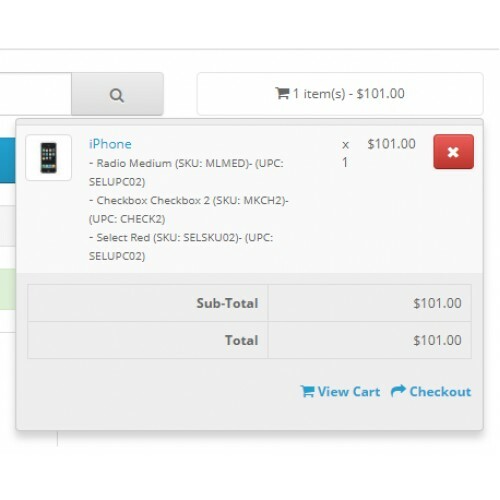 Works perfectly in my 3.0.2.0 with custom template.